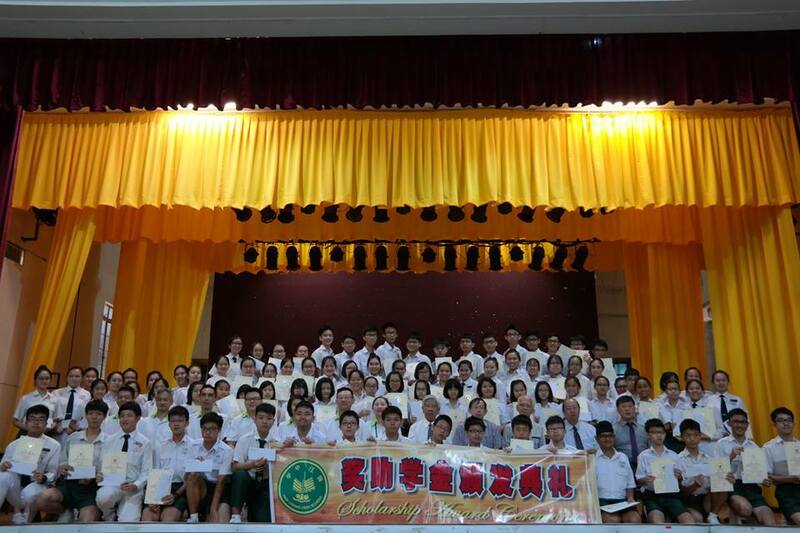 On the 10th of February 2018, Han Chiang High School held its annual scholarship awarding ceremony in the school hall. 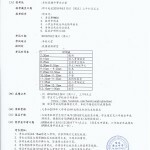 The event began at 8.30 a.m. sharp and ended at 9.30 am. After undergoing careful filtering, there was a total of 60 current students who successfully obtained the scholarship for academic excellence. 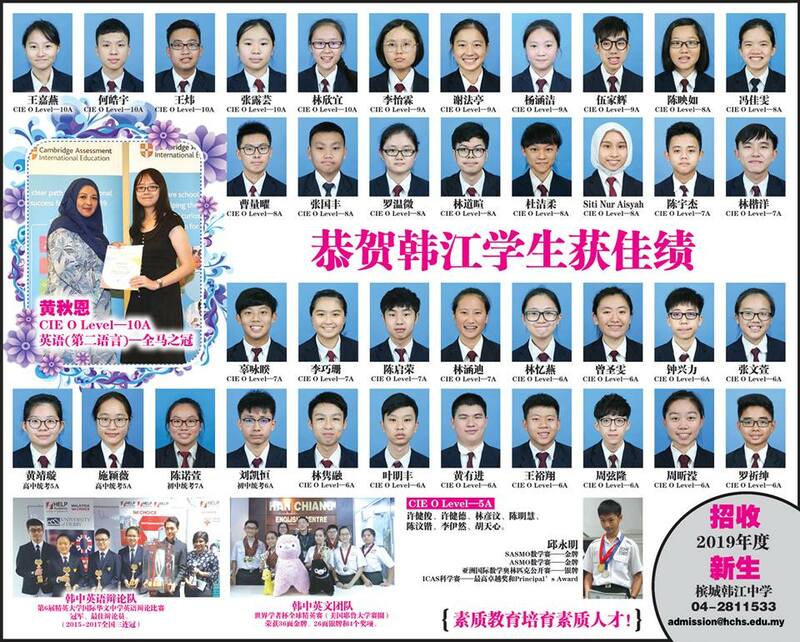 20 Junior One students also obtained this scholarship for achieving outstanding results in their UPSR examination last year. Besides that, there were 9 students from less fortunate families who were awarded a special grant to ease the financial burden on their family, and 11 students were presented with the scholarship for exceptional performances in sports, co-curriculum and other external competitions. 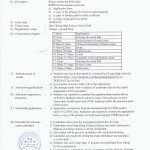 Finally, there was also the scholarship for students whose parents were part of Han Chiang’s staff, in which 5 students managed to obtain. Altogether, a sum of RM 179,300 was awarded. The vice chairman of the school’s Board of Directors, Dato’ Thong Chean Wah first congratulated all scholarship recipients in his speech. He mentioned that it was due to the hard work of these students that earned them a scholarship, therefore they should be proud of themselves for this achievement. He encouraged these students to obtain not only excellent results in any field, but to have a good character as well, as these two factors combined together would ensure success in the future. He also advised them to treasure what they have now- youth and knowledge, and to transform today’s achievement into the motivation to do better. Han Chiang High School’s principal, Madam Kung Bee Lee also gave a hearty congratulations to each scholarship recipient. She defined the scholarship as encouragement for students to study harder and to induce the spirit of lifelong learning, as well as being a reward for those who strived hard to achieve excellent grades each year. She hoped that through this reward system, a positive learning atmosphere could be shaped among students, along with fostering a more competitive environment in school to achieve academic excellence. The awarding ceremony took place as the recipients’ parents looked on with pride. A group photo of the smiling recipients was taken along with the principal and the other VIPs who attended the event that day.